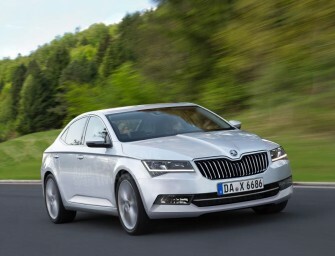 Czech automaker Skoda launched the new Skoda Superb in India today. 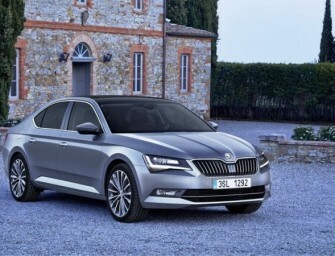 The sedan is priced at Rs 22.68 lakh (ex-showroom..
After months of teasing the world, Skoda has finally unveiled the plug-in hybrid VisionS Concept SUV ahead of the Geneva..
Czech automaker Skoda is all set to launch the new Skoda Superb in India on February 23. 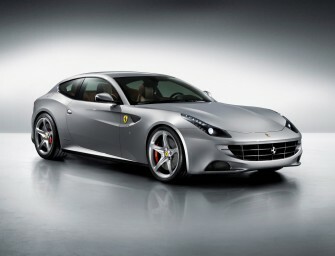 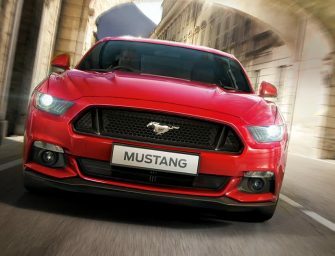 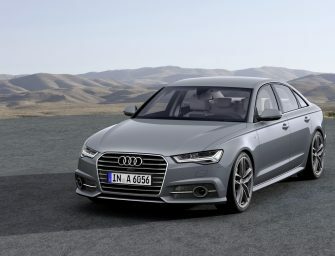 The sedan is..
We’re only a few weeks away from one of the biggest car shows in Europe. 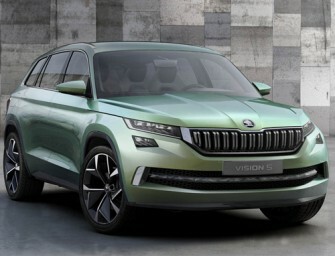 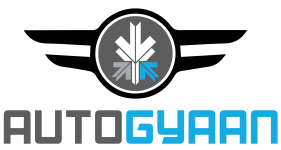 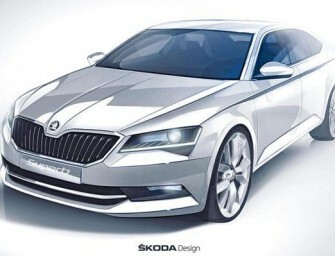 The Geneva Motor Show this..
Skoda is foraying into new territory with its third generation Skoda Superb, touted as the most upmarket car the brand..
Touted as the most upmarket car the brand has ever built, Skoda’s third generation Superb will be officially unveiled in.. 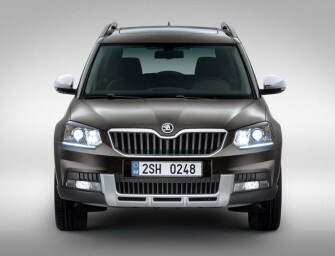 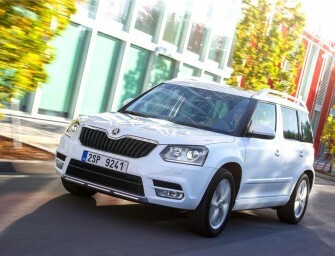 The facelifted Skoda Yeti showcased earlier at the Auto Expo this year is set to be launched in India on September..
Skoda will soon launch the new Skoda Superb in India. 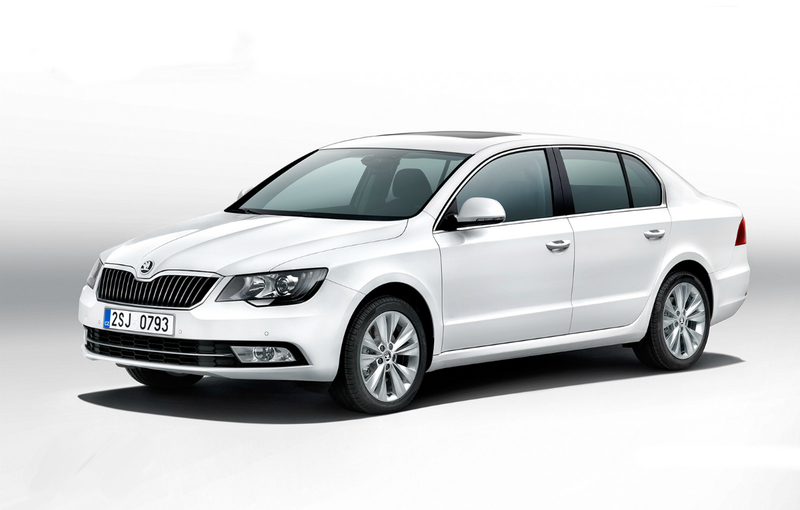 The updated Superb will also be displayed at the upcoming..
5 Cars Expected to Boost Sales in Festive Season are: 1. 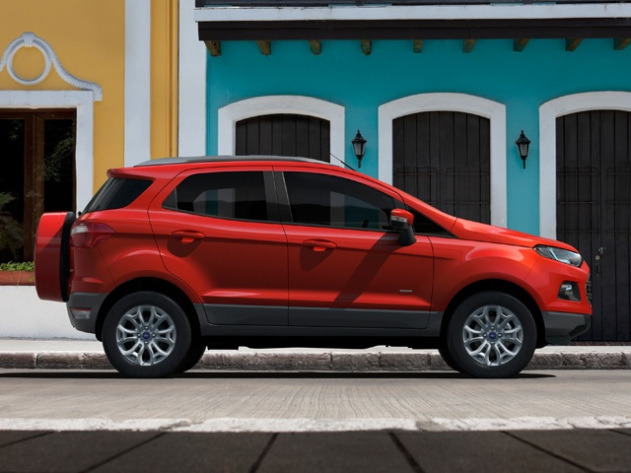 Ford EcoSport Ford Ecosport is a compact and muscular.. 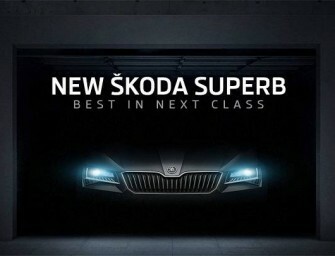 The new 2103 Skoda Octavia is launches today. 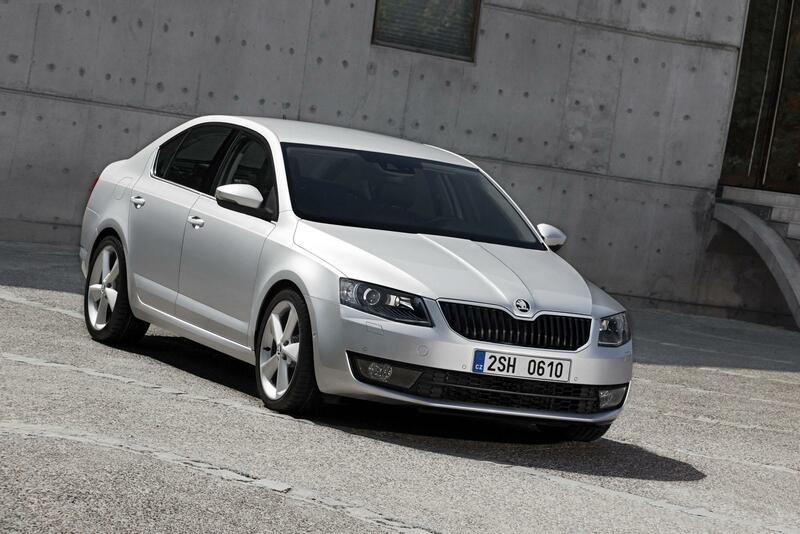 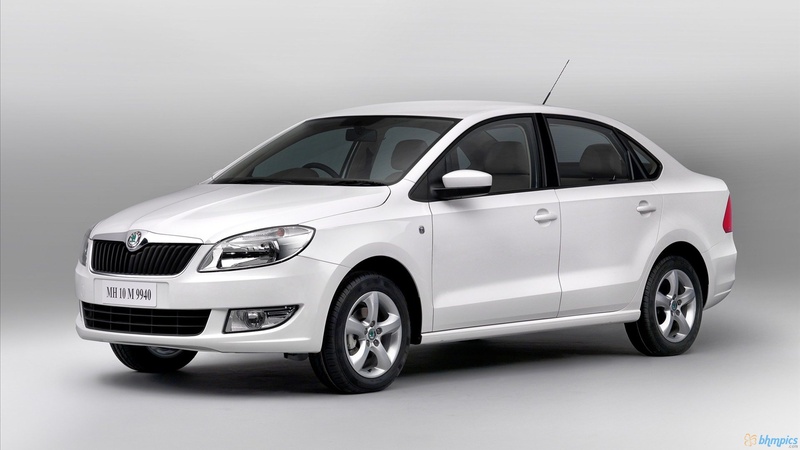 Skoda will launch the new Octavia with three engine options, a 1.4..